Before stuffing your shopping cart, do some research. You won't find recalled products on store shelves, but some third-party resale websites ignore consumer warnings and still try to convince you to buy bad tech products. 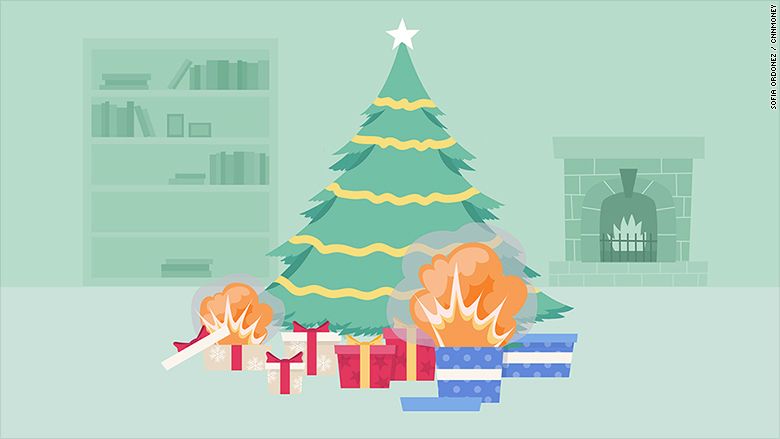 You might think about avoiding the hottest products until they've had some time to saturate the market -- last year, thousands of hoverboards were recalled in December because they could catch fire. Here's a list of recently recalled products to keep off your shopping list, and some advice on what to get instead. Samsung recalled 2.5 million Galaxy Note 7 smartphones just two weeks after they launched as a high-end competitor to Apple's iPhone 7 -- and then stopped selling them entirely. 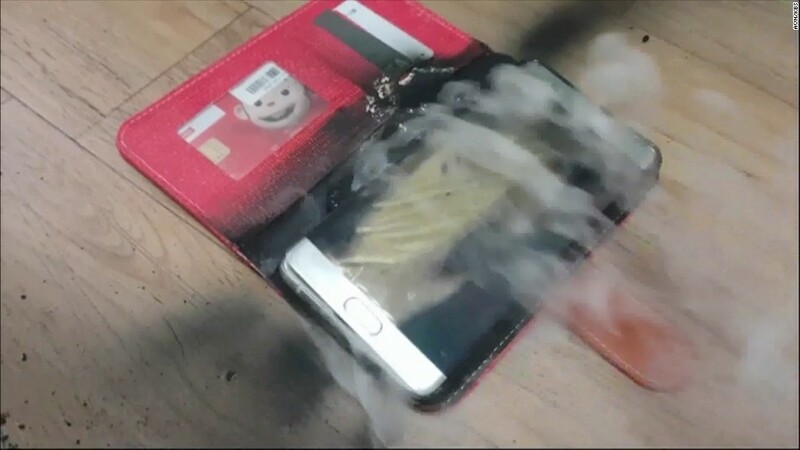 The exploding phones landed a costly blow to Samsung's reputation and its bottom line. 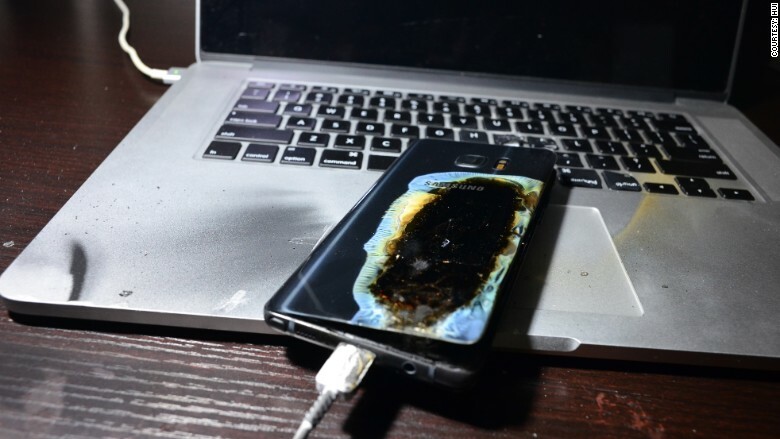 The company told people to stop using Galaxy Note 7 phones immediately and exchange them for different devices. You can't purchase them from retail stores, but some people are still selling them on sites like Craigslist. Always be wary of purchasing hardware from unofficial vendors, especially when the devices, you know, explode. If you still want to splurge on a phone for a loved one, try Google's new Pixel phone. GoPro's first drone had a little trouble flying. In November, the camera company recalled 2,500 drones after people reported they lost power mid-flight. 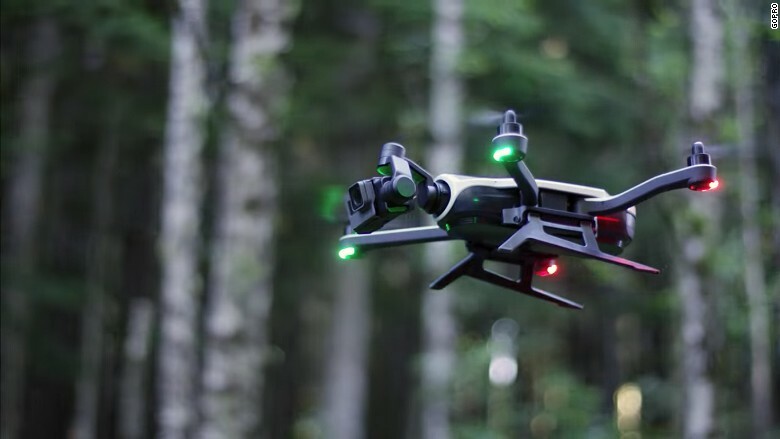 The foldable $800 drone was built to capture aerial footage as a companion to the company's GoPro camera. It's unclear when the company will release a safer version of the drone that can actually fly, but for now you can check out the Parrot Bebop 2, which starts at $550. 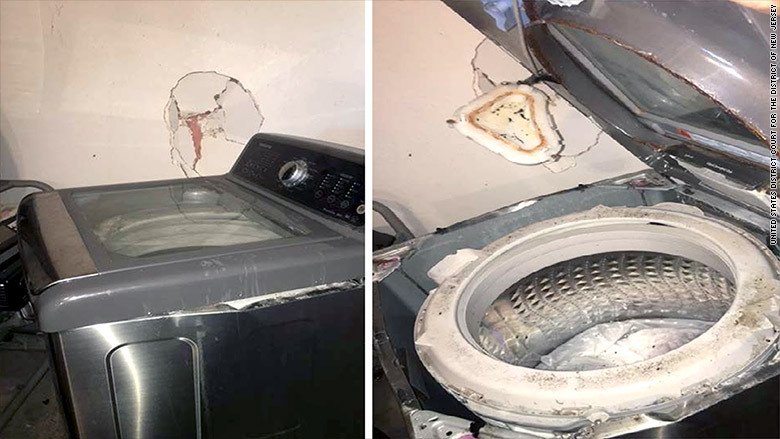 If exploding phones weren't bad enough, the South Korean tech giant recalled 3 million top-loading washing machines in November. Reports that the lids popped off mid-wash caused the retailer to pull the product from stores and offer free in-home repair or a rebate for a new model. LG's front-loading washer might be a better buy. Of course, if you don't want to potentially get injured doing laundry, you could always find an app to have someone do it for you. It turns out that Silicon Valley's favorite meal replacement makes people sick. The company recalled its new line of Soylent bars in October and said that its original powder product also caused nausea, vomiting and diarrhea. Meal shakes like Slimfast or Ensure are a solution for the time-starved hackers on your gift list, or you could pre-order Ample, a Soylent competitor backed by techies. If you want to go really old school, apples and oranges also make healthy stocking stuffers. OK, so you don't have to steer clear of all smart home gadgets, but you should know that some of them pose major security risks. In October, hackers used some internet-connected devices to launch a massive cyberattack that took down hundreds of sites over the course of 24 hours. While IoT devices aren't necessarily bad, many of them ship with insecure settings and default passwords like "admin." Hackers exploited the fact that many people don't actually change these settings. As video surveillance forum IPVM notes, some major companies require people to set up strong and unique passwords by default, including Hikvision, Samsung and Panasonic. If you plan on buying a smart home gadget, research the security of the system, and maybe give the recipient a gentle lecture about how to change the password.